A trio of independent studies point to challenges in adapting security to blossoming technologies like cloud computing and the Internet of Things. A Forrester Consulting survey of 100 U.S. and U.K. cloud security infrastructure professionals concluded that businesses struggle to develop the in-house staffing and resources needed to provide the necessary amount of security. “Many businesses are finding that supplementing or outsourcing their security operations with cloud-security vendors that offer cloud-native technologies and fully managed services is an increasingly strategic option,” said Ben Matheson, chief marketing officer of Alert Logic, the security-as-a-service provider. The study found that the adoption of cloud has caused 51 percent of respondents to increase their investment in security. 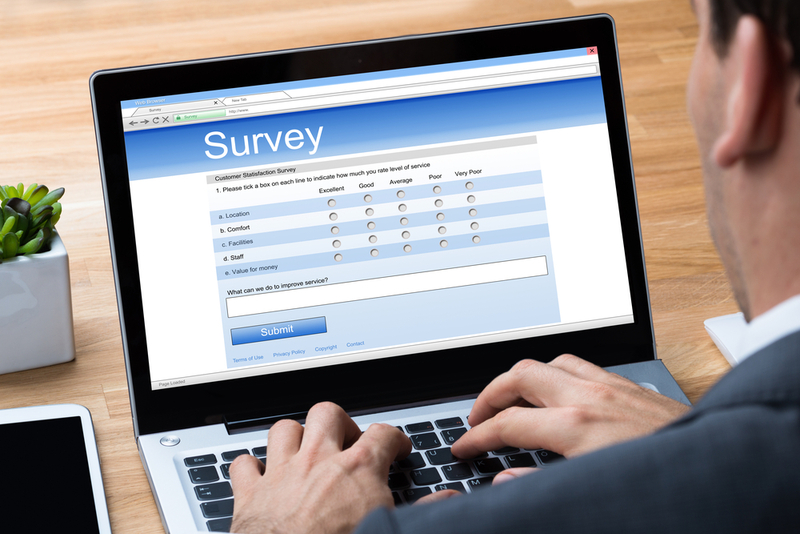 A Netwrix survey released Tuesday highlights the troubles IT professionals have with visibility of cloud infrastructure. The vast majority of the 830 respondents (75 percent) said they lack visibility or can only partially see into their environments. Netwrix CEO Michael Fimin said demand for IT visibility is growing as a result of the increased need to ensure security. And a new study by 451 Research raises concerns about security as it pertains to the Internet of Things (IoT). The survey found that the most common barrier to deploying IoT was security — at 46 percent. Security was a clear first over a lack of internal skillset, which 32 percent of IT professionals said is an impediment to IoT deployments. Security and IoT have become two of the more hot-button topics in the channel. ForeScout this month published a survey of IT professionals who are wary about their ability to handle security in IoT. Netwrix says the Visibility Academy provides IT administrators, IT managers and CIOs with free training materials to gain deep insight into key IT security challenges, effectively manage cyber risks and protect sensitive data.